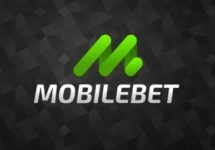 Bag loads of Free Spins! Use designated Free Spins code! 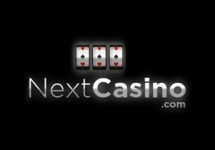 Deposit for up to 250 Free Spins! 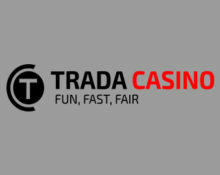 Claim huge amounts of Free Spins with your next deposits at Trada. There are up to 150FS up for grabs today and another 100FS tomorrow. Boost your balance with some nice Free Spin winnings. Did you know that Trada is one of the fastest paying casinos? Withdrawals to e-wallets/cards are processed in less than 6 hours, 24/7/365. That is awesome, no need to wait endlessly for your winnings. Not yet a player at this great casino? 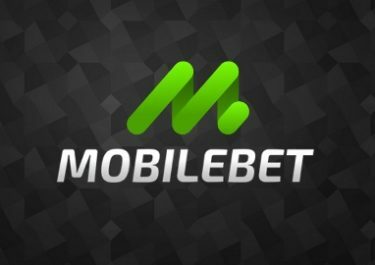 Then sign-up now and enjoy generous 100%, 75% and 50% Welcome Bonuses on your first 3 deposits, up to £/€/$ 500.00 plus extra 50FS on Twin Spin on your 1st deposit. Restricted Countries: Algeria, Afghanistan, American Samoa, Belgium, Cayman Islands, Denmark, France, French Guiana, French Polynesia, French Southern Territories, Iran, Iraq, Israel, Italy, Japan, Korea, Libya, Martinique, Nigeria, Pakistan, Poland, Singapore, Saudi Arabia, St. Pierre and Miquelon, Sudan, Tunisia, Turkey, United States, Vatican, Wallis and Futuna Islands.